ST. LOUIS, Mo. – Saint Louis FC announced the return of defender Sam Fink for the 2018 season, pending USL and U.S. Soccer Federation approval. Fink was born in Bridgeton, Missouri and played in the St. Louis Scott Gallagher Academy youth system. He attended Wake Forest University from 2011-2014 where he served as the team captain and played every minute during his senior year. 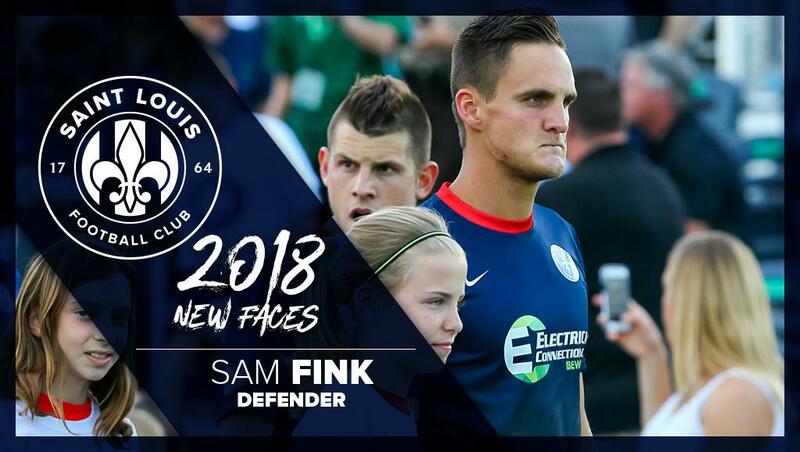 Fink then signed with Saint Louis FC in March 2015 and would be one of only two players in the entire league to play every minute of every game during the 2015 season. In total, Fink appeared in 53 games and scored four goals for his hometown club during the 2015-2016 seasons. 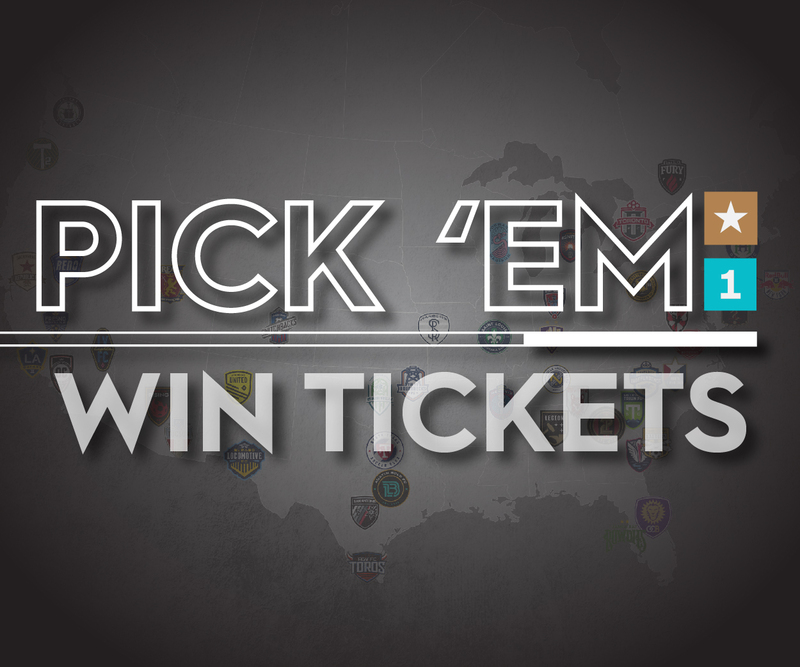 He would join Oklahoma City Energy FC at the start of the 2017 season and make 17 appearances for the club in a season that finished in the Western Conference Finals of the USL Cup.